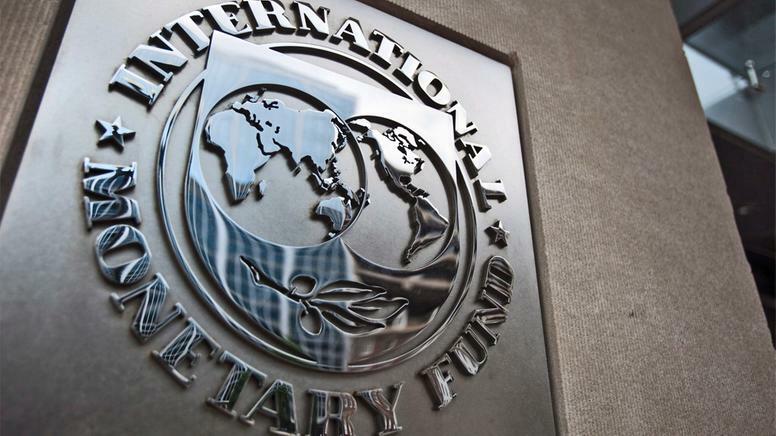 Costa Rica News – An IMF team, led by Mr. Lorenzo Figliuoli, visited Costa Rica from December 12-15 to discuss recent economic development and the outlook for the country. At the end of the mission, Mr. Figliuoli issued the following statement. “The economy is growing robustly. Real GDP is anticipated to expand in 2016 by 4.25 percent, up from 3.75 percent last year. 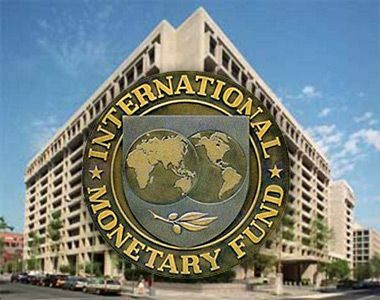 Annual inflation has turned moderately positive again, reaching 0.6 percent in November, and is anticipated to return to the 2-4 percent central bank’s target range in the first half of 2017, as the impact of the decline in oil prices continues to dissipate and reflecting also the gradual pass-through of lower monetary policy rates. The external current account deficit is forecasted to narrow further to about 3.5 percent of GDP. “The team welcomes the government’s strong efforts to raise revenue and contain expenditure growth through administrative measures, including a significant contribution from lower wage spending and from higher income tax collections, which will likely reduce the primary deficit by 0.5-1 percent of GDP in 2016. The team also welcomes the approval of laws to combat tax evasion, reform pensions paid out of the budget, and curtail unspent budgetary allocations of decentralized government entities, all of which combined should lower the deficit by an additional 0.5 percent of GDP in 2017 and beyond. Approval of the law re-introducing a corporate levy, currently under fast-track consideration in Congress, would also provide a small contribution to fiscal consolidation. “However, these efforts are insufficient to place the fiscal position on a sustainable path. Indeed, the additional fiscal adjustment that will still be needed to stabilize the public-debt-to-GDP ratio over the medium-term at levels considered safe, while allowing for higher public investment critical for the economy’s growth potential, remains sizeable, at around 2.5-3 percent of GDP. “The good performance of the Costa Rican economy in 2016 has been aided by very favorable global conditions, notably continuing low commodity prices and ample liquidity in financial markets. These, together with monetary stimulus by the central bank, have allowed domestic financing of the deficit without putting upward pressure on interest rates. Nonetheless, the persistence of large fiscal deficits and continued increases in the public-debt-to-GDP ratio make Costa Rica very vulnerable to sudden changes in international financial conditions, the risks of which have risen more recently. These could be triggered by shifts in the policy mix in advanced economies toward a greater reliance on fiscal expansion and a less accommodative monetary stance, or by other external shocks, including a reversal of the terms-of-trade gains of the recent past or possible revisions in trade policies of key trading partners.